Imagine you had a storefront that was always locked—even when your business was open. Whenever a potential customer wanted to come in and buy something, they would have to knock on the door or ring the bell. If the only way customers can contact you is to fill out forms on your website or wait until business hours to call you, you’re basically locking them out. Your website is full of friction. Your prospects can only talk to you during your business hours. The only way they can contact you or get help is through a form or phone call. You’re creating too many steps in your sales funnel instead of helping your prospects in real time. We want to help change the way businesses buy from businesses, so we partnered with Drift. 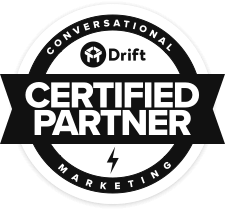 In case you don’t already know, Drift is a conversational marketing platform. 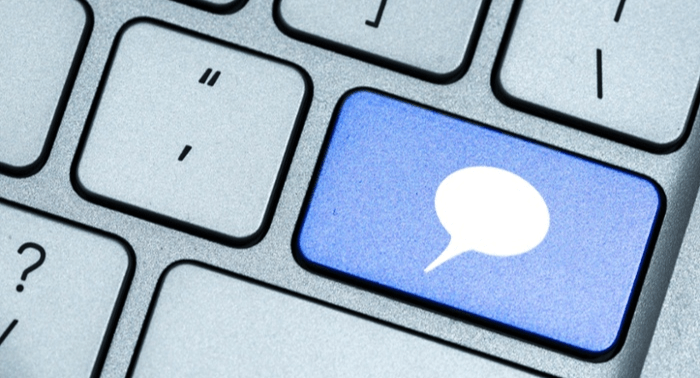 What’s conversational marketing? 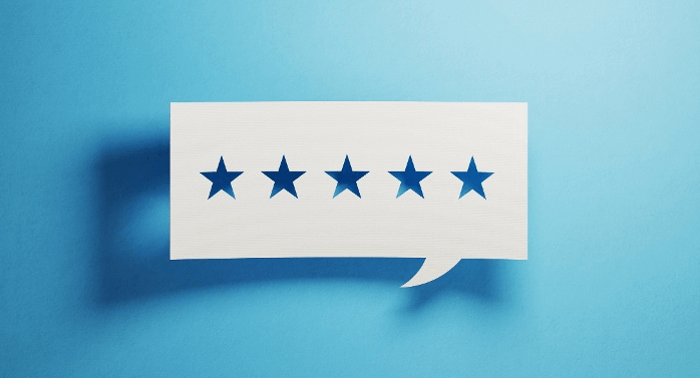 It means having real-time one-to-one conversations with people in order to capture, qualify, and connect with your best leads. We recognized from our own amazing success using Drift that we needed to become a Certified Partner Agency. Reduce the sales cycle from weeks and months to hours and minutes. Book qualified meetings for sales reps in real time. Make potential customers happier and more likely to buy. Drift lets you engage buyers at the right time — when they’re already on your website. 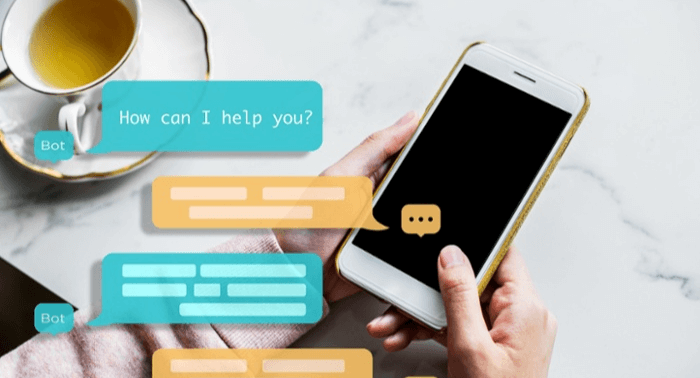 It enables you to use live chat, automated templates, and even chatbots to connect with people on your site so you can answer their questions in real time, convert more leads, and close more deals. At Drift, they call this the Real-Time Selling Methodology. We call it exactly how businesses should be selling today. Drift removes the friction from the buying process. Here’s just one small example of how powerful Drift is. Here’s how scheduling a meeting works with a Drift chatbot. Faster, simpler, and easier for everyone. Gartner predicts that by 2020 most, if not all, companies will rely on chatbots to enhance their conversations with people. That’s just a couple years away. Have real-time conversations that don’t feel like a hard sell. Learn valuable insights about their prospects by talking to them. We’re thrilled to be among the ranks of Drift’s Certified Agency Partners, and we can’t wait to show the world a better way to sell.